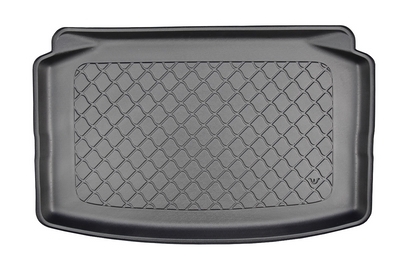 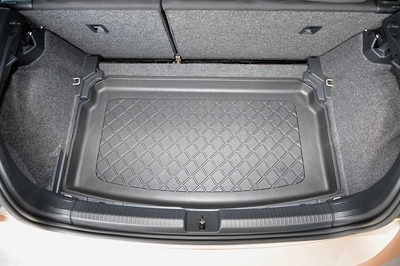 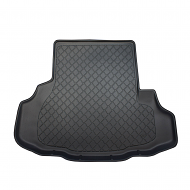 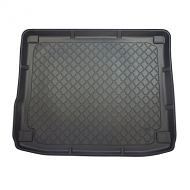 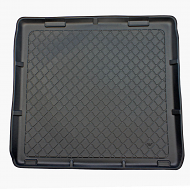 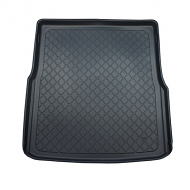 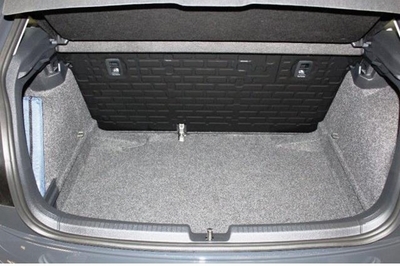 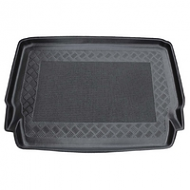 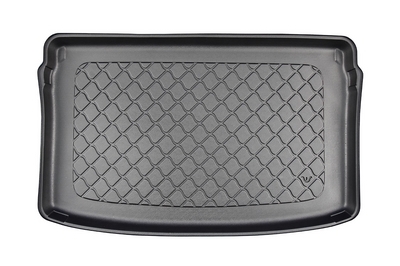 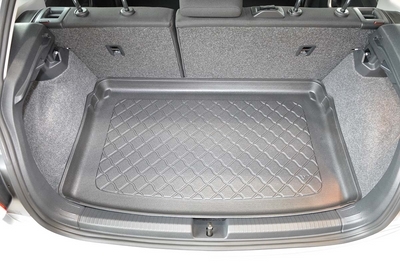 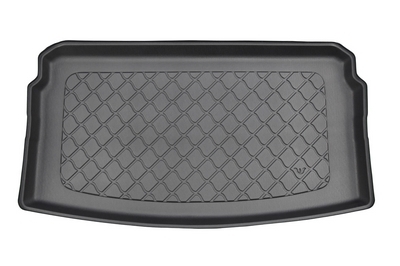 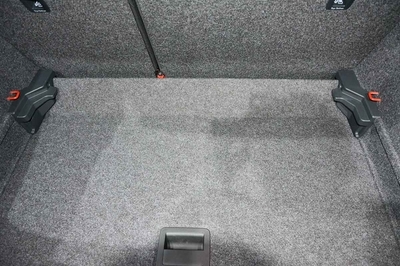 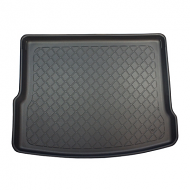 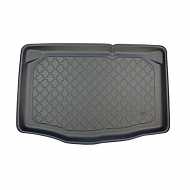 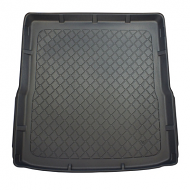 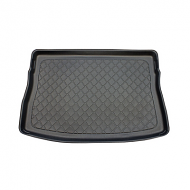 Fully tailor made boot liner to fit the VOLKSWAGEN POLO. 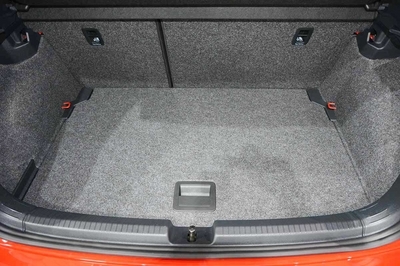 a great car accessory for the VW. 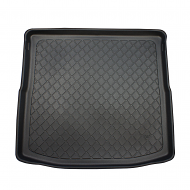 Antislip and lipped edges are standard on all our liners.